One of the crucial aspects of all construction projects is what are the challenges in dealing with contaminated waste from brownfield sites. 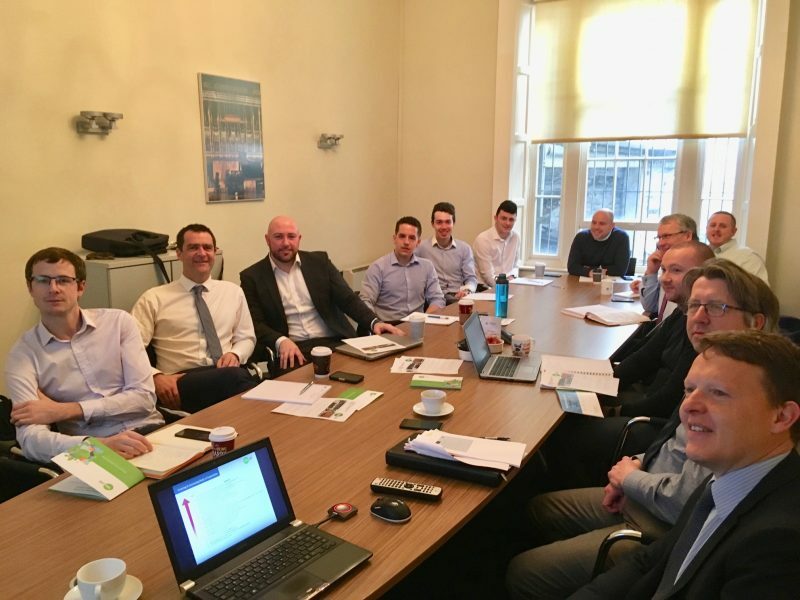 Staying up-to-date on the regulations pertaining to waste extraction and disposal is why Cogent team members, attended a seminar in our offices facilitated by Malcolm Dowling and Kevin Cleary of Verde Environmental. Thanks to Malcolm and Kevin for their presentation. This seminar is Cogent Associates commitment to developing the technical abilities and understanding of our staff members in improving our service delivery to clients. It is also part of a regular and planned programme of professional training that all Cogent team members undertake as part of their individual Career Action Plan (CAP) and mandatory Professional CPD requirements.